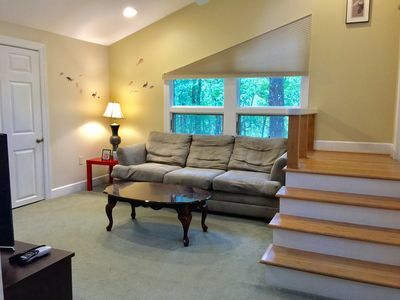 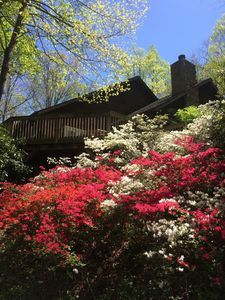 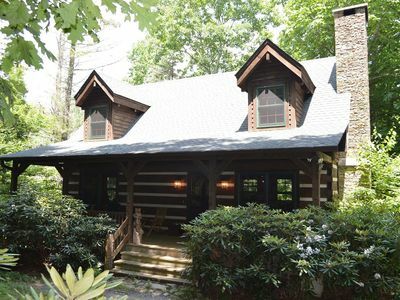 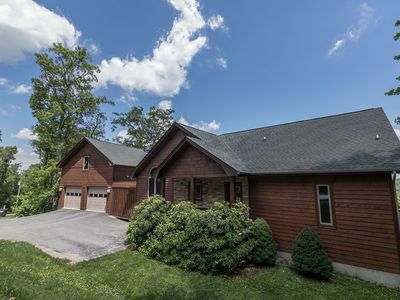 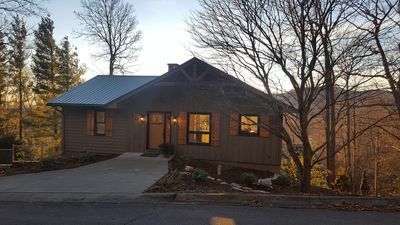 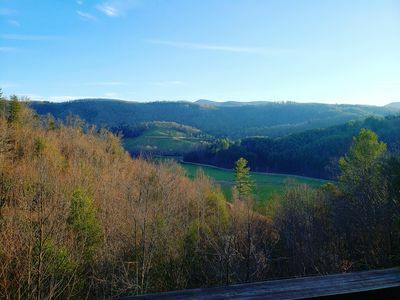 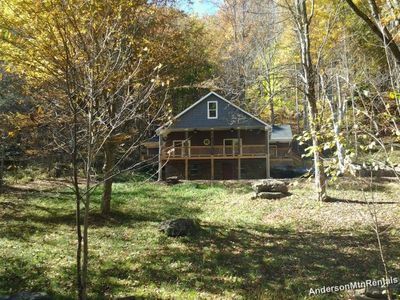 3BR 2BA Boone vacation rental home located on rushing trout stream, HOT TUB, Outdoor Firepit, Privately located just minutes from Boone. 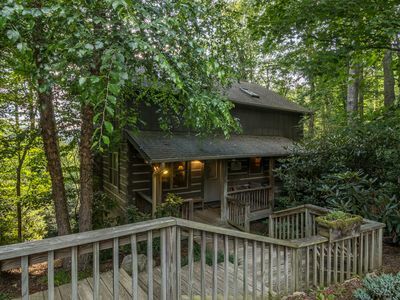 covered Front porch, small pond on property, Easy access. 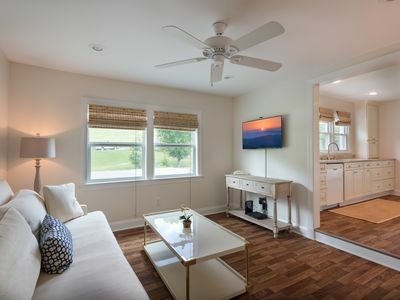 Newly furnished, Custom Kitchen. 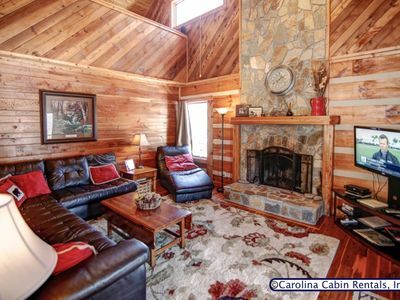 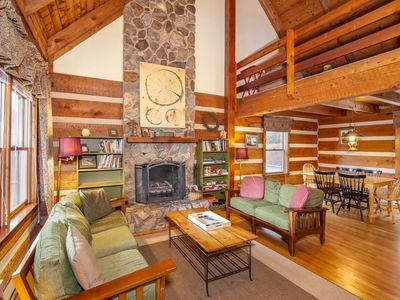 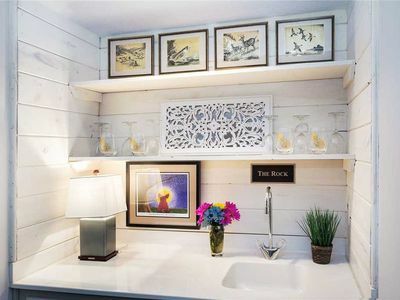 This cabin will have you coming back again and again. 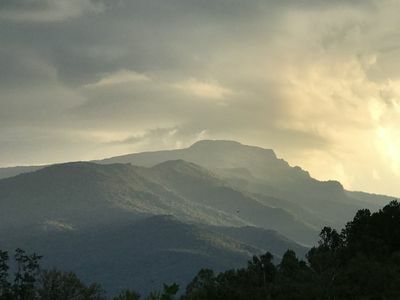 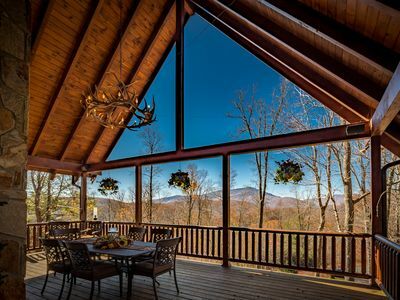 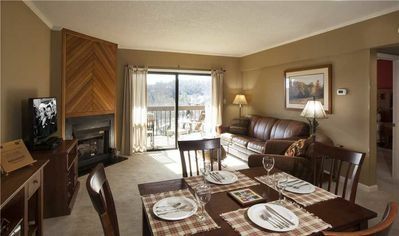 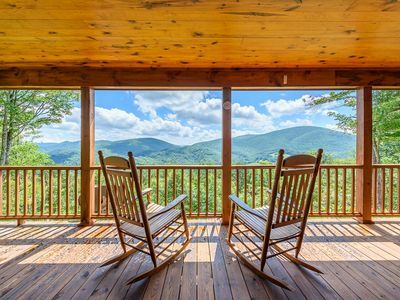 Location: Off Hwy 194N of Boone, 15 mins to Downtown Boone, 25 mins to Blowing Rock, 20 mins to Valle Crucis. 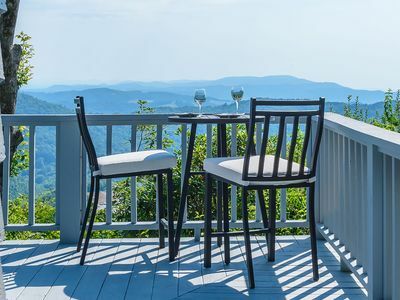 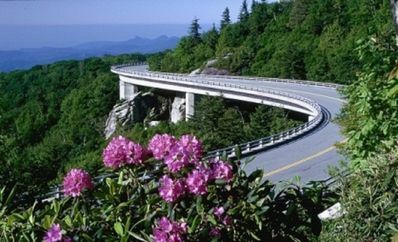 Lots of shopping and entertainment awaits you in the town of Boone. 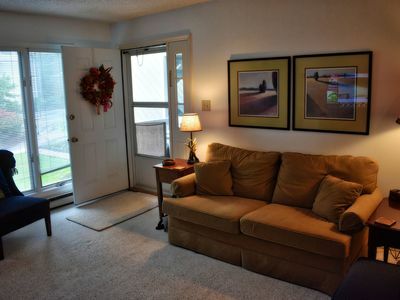 Great Location, Minutes To ASU & Attractions, Bring Family, Friends, Pets Too! 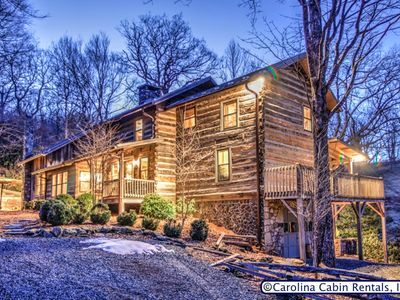 4BR/4BA Log Home at Twin Rivers, with Long Range Views, Hot Tub, Pool Table, and River Access!